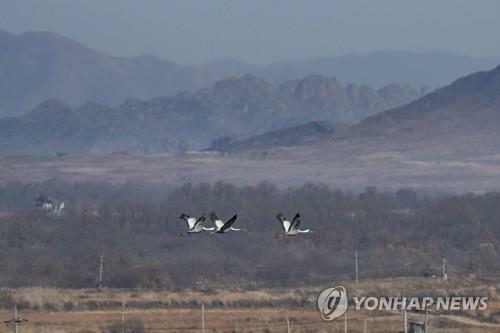 SUWON, South Korea, Feb. 3 (Yonhap) -- A South Korean border province will push to apply for the inclusion of the Demilitarized Zone (DMZ) in the list of the UNESCO World Cultural and Natural Heritage, officials said Sunday. The government of Gyeonggi Province, which borders with North Korea, said it plans to present an application for the UNESCO designation of the DMZ by 2022 after collecting and studying various basic data. The DMZ is a 4-kilometer-wide and 248-km-long buffer zone between the Koreas. As the 886-square-km zone has been off limits to ordinary people since the armistice of the Korean War in 1953, various natural ecologies, including rare plants and endangered animals, are well preserved there. 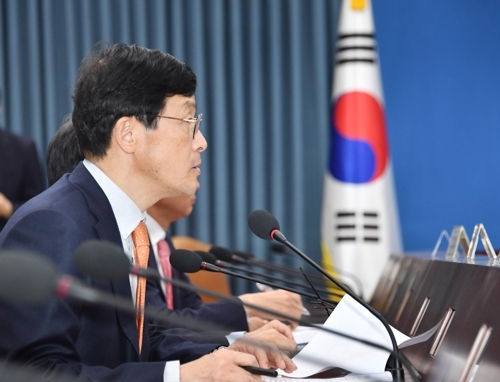 Provincial officials said they believe the DMZ has an "outstanding universal value" required for the UNESCO Natural Heritage, as well as a sufficient value for the UNESCO Cultural Heritage. 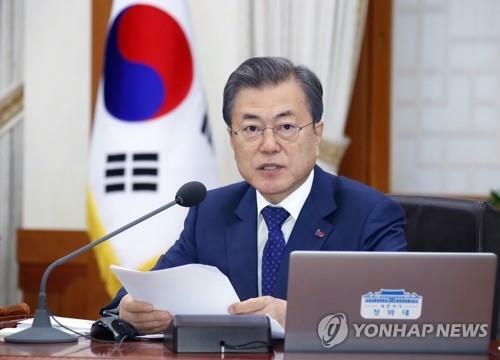 The Gyeonggi government will also consider applying for the listing of the DMZ as a "world mixed heritage," which is not an official term yet. 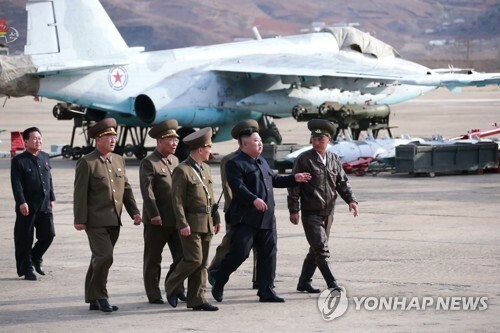 To the end, the government has earmarked a budget of 400 million won (US$360,000) to conduct extensive research on the ecology of the DMZ this and next year. 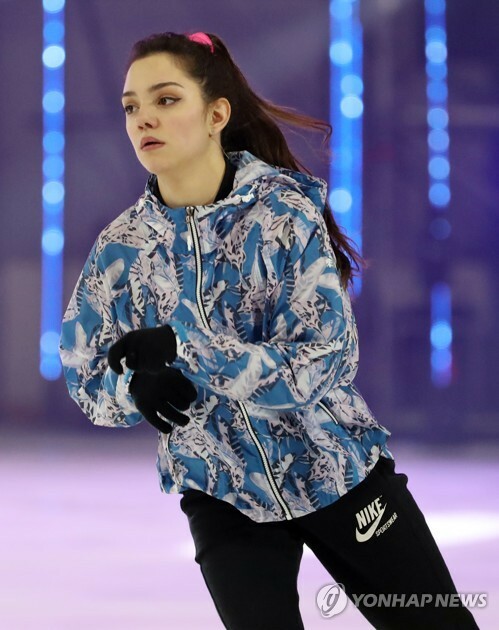 It will also seek cooperation with the central government ministries and agencies, and Gangwon Province, which also borders the North. 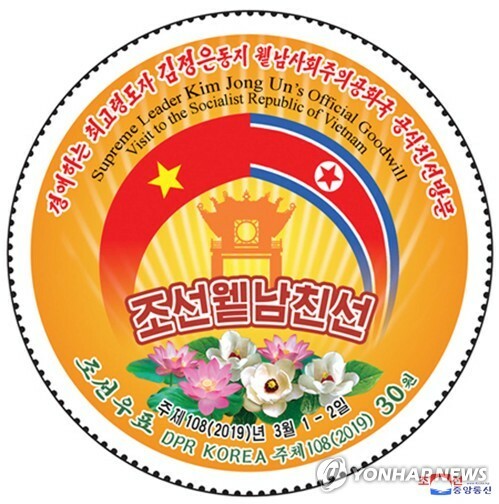 In addition, the Gyeonggi government will seek cooperation with North Korea in its UNESCO heritage bid for the DMZ. 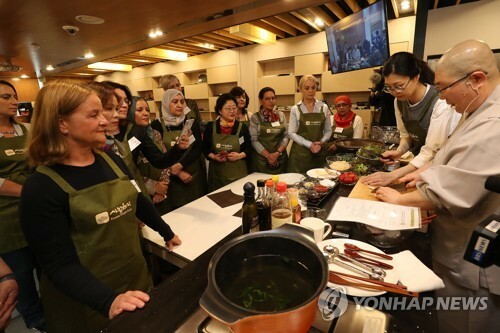 It held a consultation with the Cultural Heritage Administration in November last year and attended various DMZ-related forums and conferences on its ecological environment. Gyeonggi officials said a successful inclusion of the DMZ in the UNESCO heritage list will further contribute to promoting inter-Korean peace and offer an educational venue on the natural ecological environment.